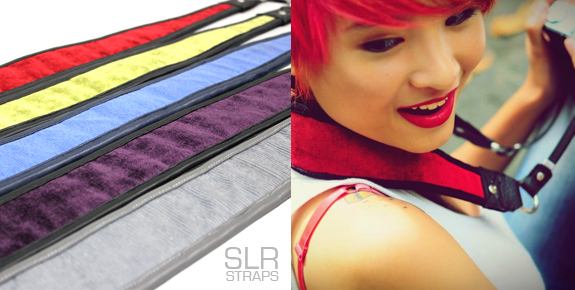 These funky straps are on sale over at okayokay right now! Check them out! 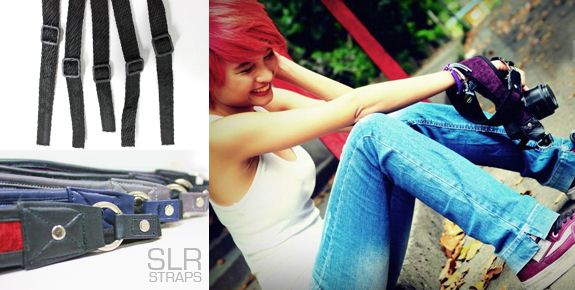 Tired of feeling uneasy with that strap sticking to your nape after a few hours of taking exceptional pictures? Trying to get the best angle of your shots should be smooth even in the most difficult and uncomfortable stance? 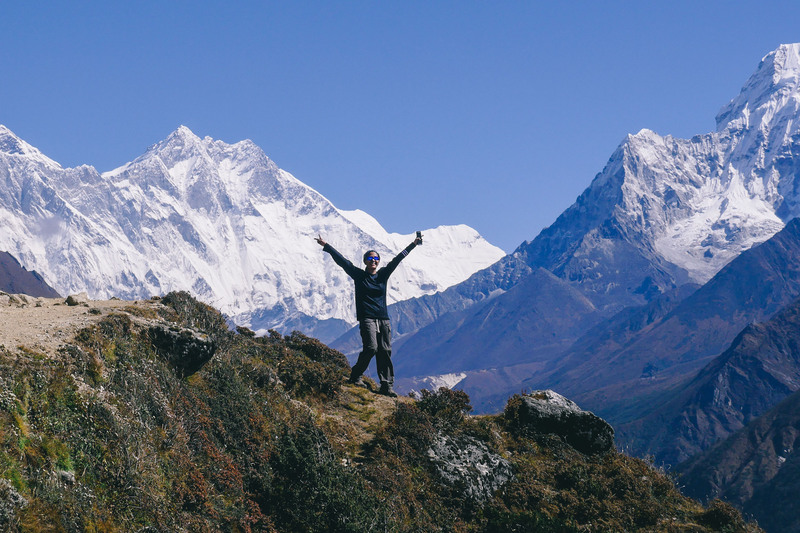 Getting a winning photograph shouldn’t be tough! 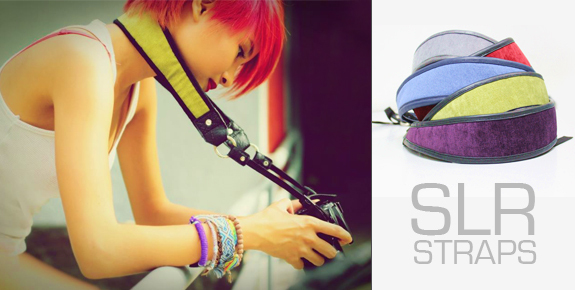 Try these colorful and fashionable but also practical and ergonomic camera straps from Sinag Photography Supplement.